As an atheist, UptownUpdate enthusiast, and overall good person, I'm really sad to see this publicized here. 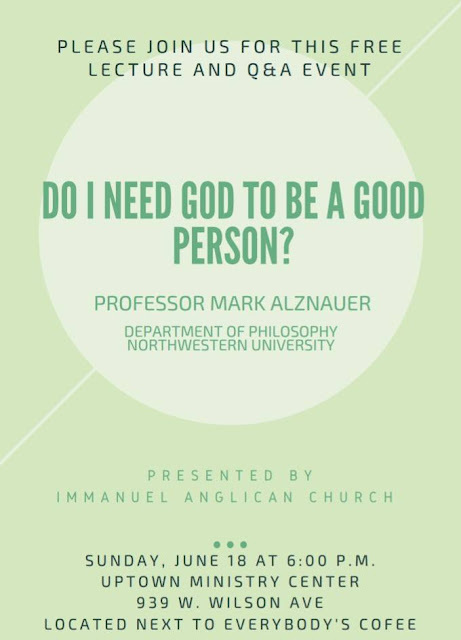 "Please join us to hear Dr. Mark Alznauer, Associate Professor of Philosophy at Northwestern University, discuss the question “Do I Need God to Be a Good Person?” This is a great opportunity to hear a first-rate philosopher discuss why he believes in the Christian faith." 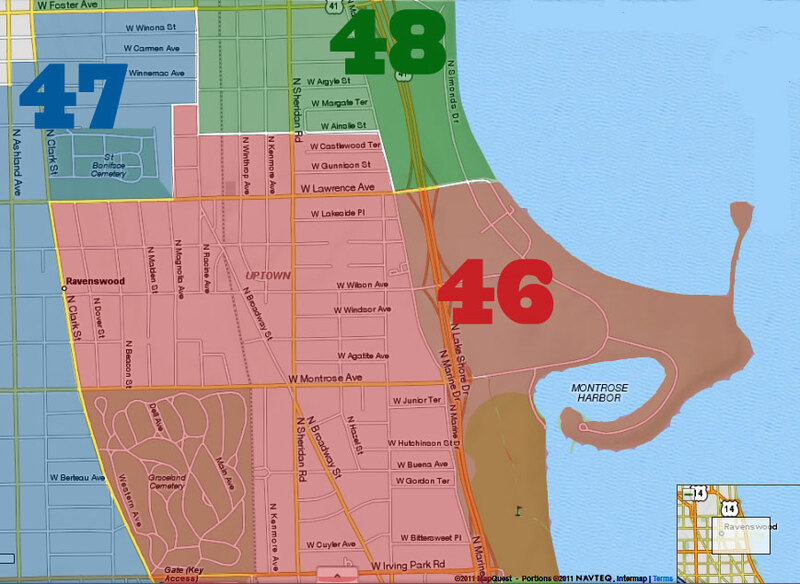 My family and I work hard to be uplifting, positive members of the Uptown Community. We appreciate all the good work that religious organizations do in this neighborhood, and we have donated our time and resources to them regardless of our personal beliefs. But when a Christian academic publicly wonders whether it is even possible to be "good without god," as a pretext to evangelism, it isn't just a cute philosophical question; it's an insult to us, your neighbors. 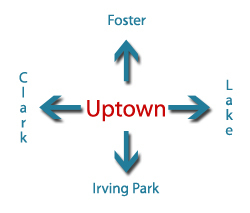 We publicize many religiously-sponsored events in Uptown, whether they are sponsored by The People's Church, the Buddhist temples, Uptown Baptist Church, the Islamic College, or Uptown Jew. Of course, if a secular or atheists' group wanted to sponsor a lecture, we would post it as well. The flyer we received from the Anglican Church didn't mention the language that you included in your post. I love Uptown Update and definitely don't want to imply that anyone intended to be insensitive. I copied the quoted statement from the event's Facebook page, and I do find it curious that the language provided to UU in the flyer is so vague. I would never take issue with advertising a religious event, and as I said I've participated in many and am very grateful for the good work done by religious organizations and people in Uptown. (I've also participated in events with the Ethical Humanist Society, a whole group of people who are- inexplicably- good without god). Asking if an atheist is capable of being a good person strikes me as no different than asking if a Buddhist, Muslim, or Hindu is capable of being a good person. I think we would all agree questions like that- especially as the opener to a pro-Christian lecture- would be considered divisive and intolerant. I agree that it was vague and will do more investigation in the future. I must say that if we were to get a flier from a secular humanist group for a lecture called "Can a religious person be a good person?" I would have a laugh at the saucy title and run it. Certainly no offense was meant and I apologize for posting the flier above without clicking the links and looking more closely at it. On the topic of "no offense was meant," a reader chided us for posting the phrase "Uptown Jew" in the comment above and wondering if a different phrase was meant/warranted. The organization called Uptown Jew is located across from the Aragon and we occasionally promote its events, such as last winter's menorah lighting, in the blog and on the Facebook page. Mazel Tov! BTW I didn't "chide" you. I just thought it was a misspelling. I hope Uptown Update won’t vet or hesitate to post Christian, Buddhist, Jewish, Atheist, or even Church or Satan sponsored community events in the future over this complaint. I thought this was a pretty neutral reporting of a community event Uptown may want to know about. I assume no one on this page would be going to a Klan rally, but I’d still want to know if it happened on my block! Besides the fact that complaints about the event shouldn’t be directed at those reporting it, making us uncomfortable does not equal intolerance. I’m coming from a fairly agnostic perspective, but I didn’t take this as a slap in the face. I think the question of “What does good mean?” when one doesn’t believe in what we can’t see is an interesting one worth exploring. After all, there’s no justice molecule on the periodic table to show us the way! The speaker has his agenda obviously but that doesn’t have to be ours.